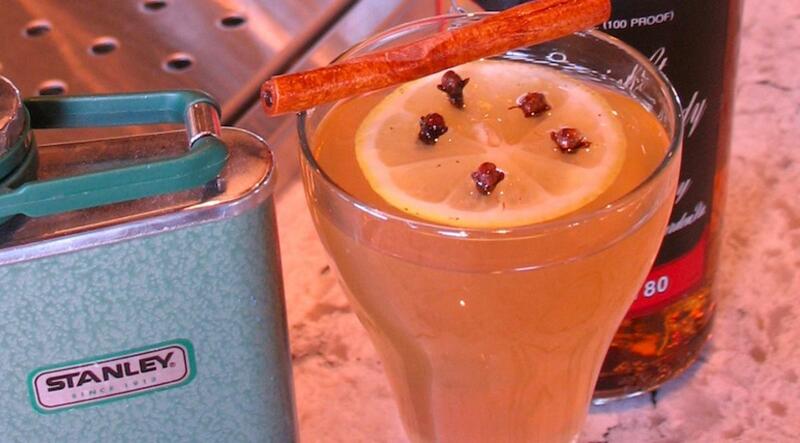 There&apos;s nothing better than a warm, boozy beverage after a snowy day playing in the mountains. We asked local bartenders to whip up their favorite hot drinks for the winter season and share recipes. This Broadway bar offers two distinct twists on hot coffee cocktails, and a tantalizing apple toddy. 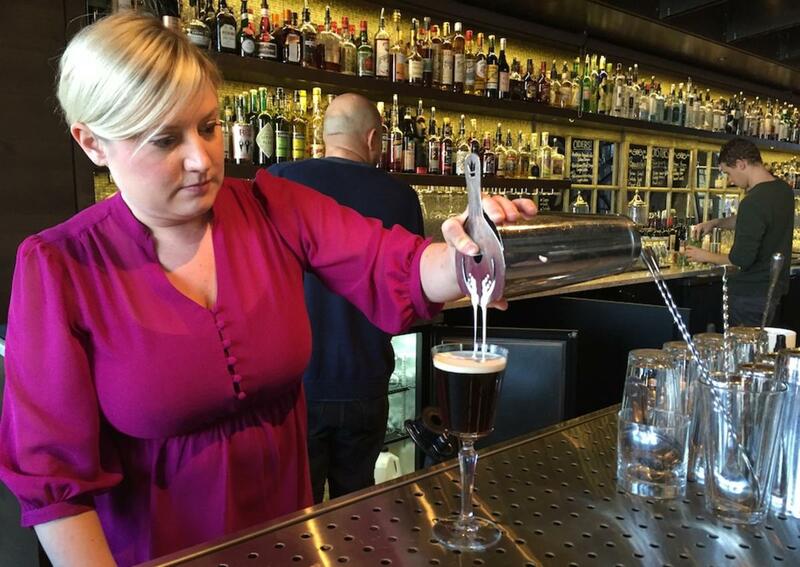 Under Current’s bar manager Amy Eldredge is all about the classics, with a wink. 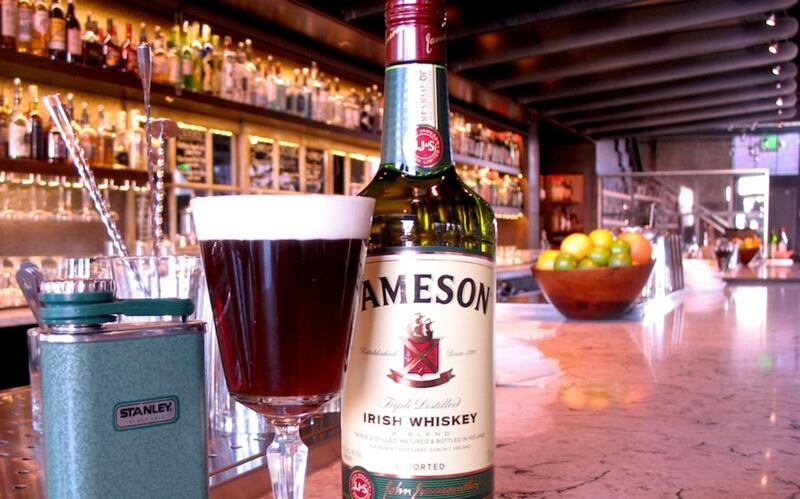 Here she presents three variations on three classic beverages perfect for a cold winter day.